We invite you to experience the convenience of online shopping access and easy navigation. Please feel free to call us with any questions. Thank you for allowing us to serve you and welcome to being a part of our family. We've earned our reputation as, "True Mobility Customer Advocates", the old-fashioned way. 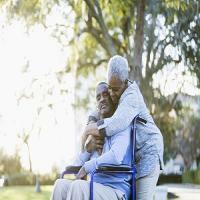 We're passionate about providing great service and taking great care of our customer family. 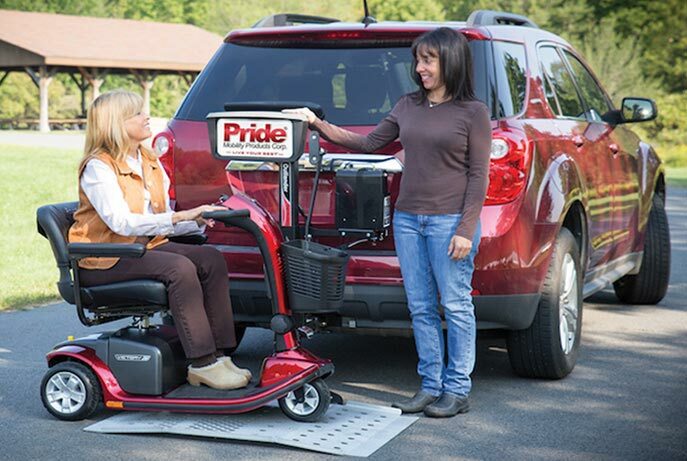 For three generations the Mobility Express family leadership have been committed to empowering, elevating and positively changing the quality of our customers and families' lives. 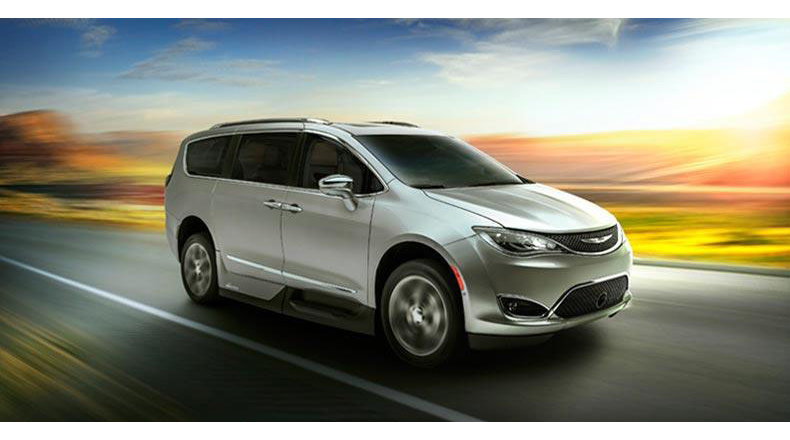 With unrivaled advancements in accessibility, mobility, and technology, we provide one of the largest inventories in the U.S. of high-quality wheelchair vans. 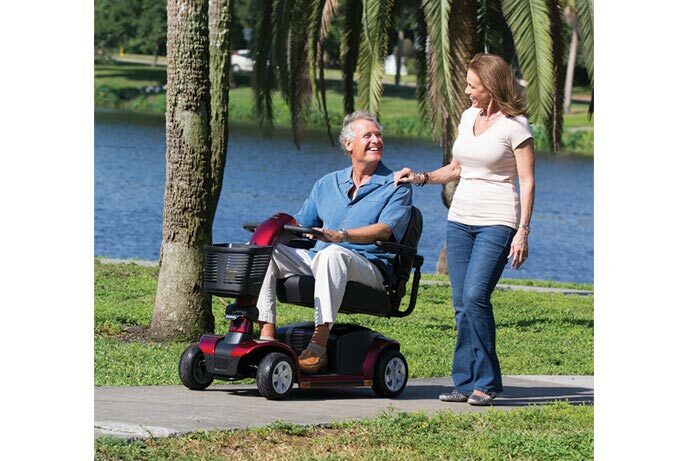 We Offer a wide variety of mobility equipment such as scooters, power chairs and more. 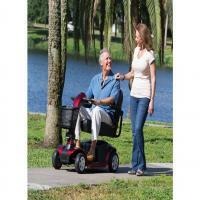 Auto lifts for all scooters, power chairs, and wheelchairs. Our local Service Departments provides superior service, and features the latest factory authorized diagnostic equipment.